Want it by Friday 26th April? Order within 2 hours, 31 minutes and choose Royal Mail 24 Hour Delivery at checkout. These sweet espadrilles look good enough to eat! We love the bright colours, as well as the ice cream motif and cross over detailing. 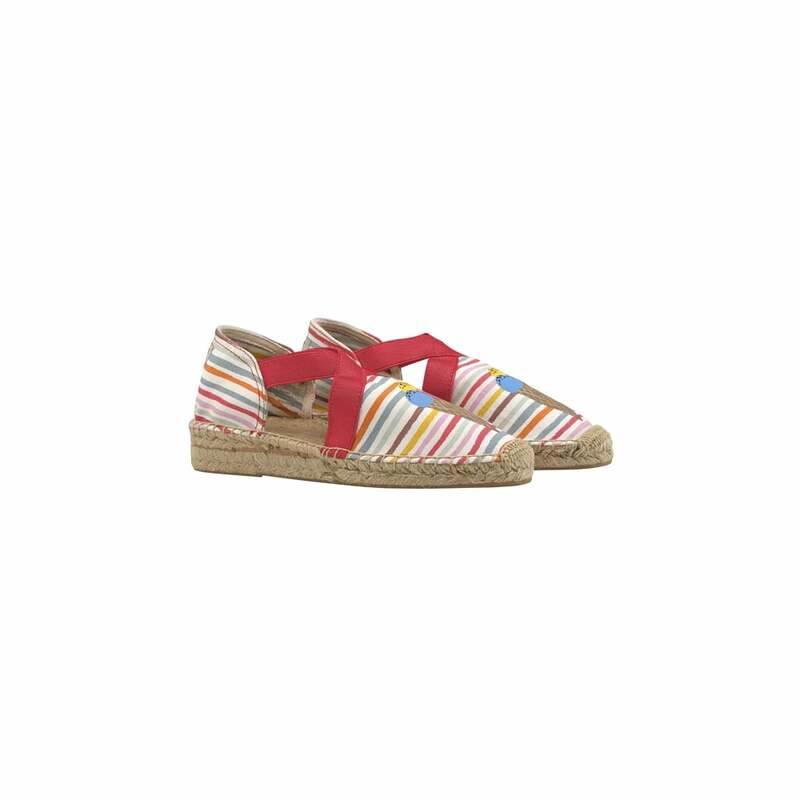 The rope soles are classically espadrille, and are super comfy. What more could you want from a Summer shoe? !